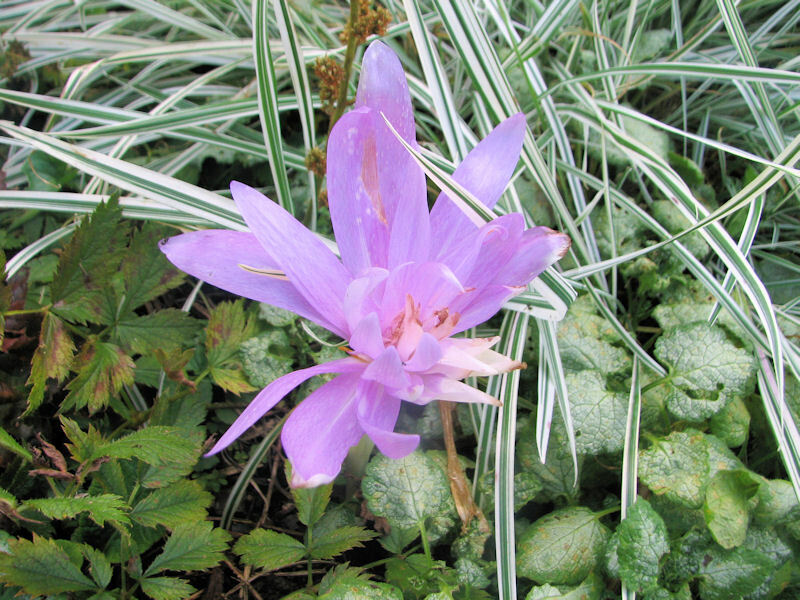 'Waterlily' colchicum blooms late enough for me that it is sometimes ruined by freezes. Never been very floriferous, either. Colchicum autumnale 'Alboplenum' is very floriferous and looks fantastic growing through dark foliage. The larger colchicums, such as 'The Giant' or C. speciosum work well at the base of shrubs. 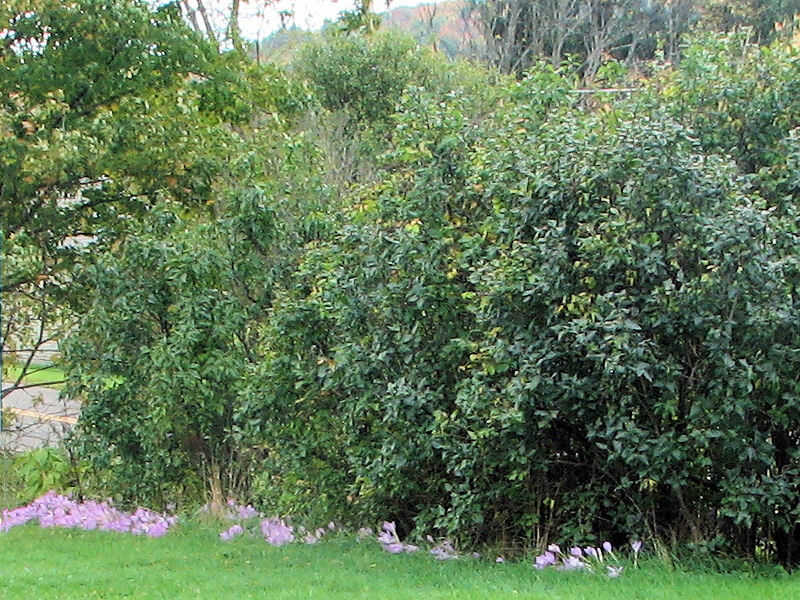 Here's a closeup of those colchicums in the lilac-forsythia hedge. In cold climates, you're mostly likely to succeed with a passalong mum that you plant in spring. 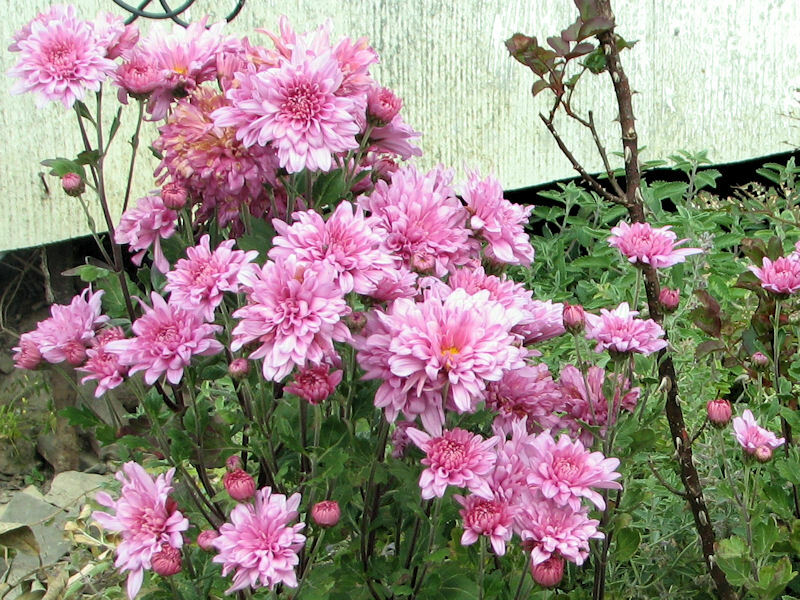 Fall planted mums don't survive winter. Our summer never got really hot for long periods this year, and the pansies kept blooming. These “black” pansies were part of a mix, so I wondered where the rest of them went to. Turns out something’s been nibbling them. Leaves are still there, but every bud is neatly snipped off. ‘Lunar Glow’ is a new introduction from Terra Nova nursery. That’s about it for peak bloom. Dianthus ‘Telstar’ valiantly struggles on, one tardy aster is trying to put on a show, a few yarrow blossoms, the occasional mallow . . . it’s a good thing Carol at May Dreams Gardens said foliage counts! This was one of my most successful winter sowing projects. Golden feverfew. It is just glowing in this cooler weather. I love the ‘Glacier Blue’ euphorbia that Skagit Nurseries sent to me to trial. Even as a rooted cutting, straight out of the shipping box, it looked spectacular. Imagine my dismay when I read the tag and it said hardy to 0F (-18C). We occasionally have a winter where the lows never dip below zero, so I’ve got my fingers crossed–and I plan to mulch it well. In the meantime, I am enjoying it while I have the chance. This is a trial plant I received from Barry Glick of Sunshine Farm & Gardens. It is either Euphorbia ‘Jessie’ or Euphorbia ‘Autumn Sunset.’ I regret to say that when I opened the box, the name tags were no longer in the pots. I’m hoping this is ‘Autumn Sunset,’ but I won’t really know until next spring. Both of Barry’s euphorbias are supposed to be hardy here. If you have never been to Barry’s website, you owe it to yourself to take a look. Amazing hellebores, a diverse selection of native plants, and regularly scheduled bargains if you can go in with friends and buy in bulk. Then there is the glowing foliage of the larger landscape. 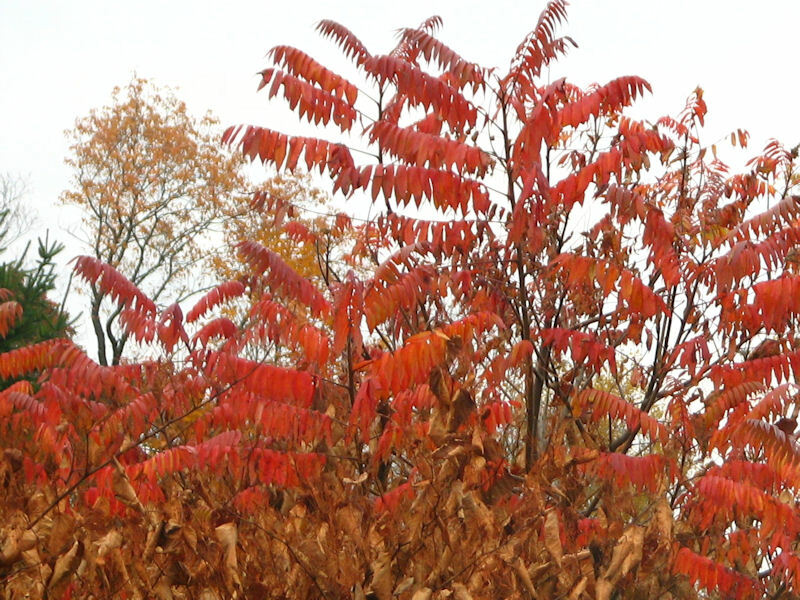 As at Ellis Hollow, the native sumac does well here. 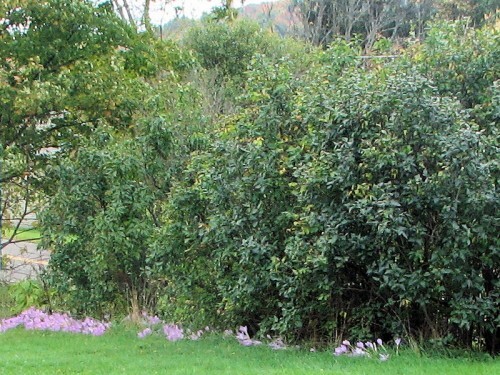 It grows in hedgerows and other neglected areas, and some consider its stoloniferous nature weedy. But it’s certainly not as weedy as the Japanese knotweed that surrounds it. For masses of color, we look to the hills, where the leaves on the trees have changed color. This is what we see when we look across the street. 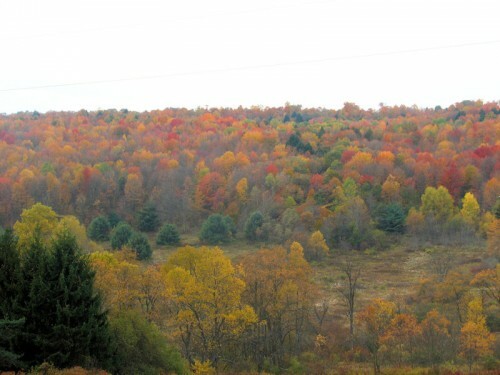 In our little valley, the color is past its peak and the leaves have started falling in earnest. I expect the next steady rain will take most of them down. But isn’t most natural beauty fleeting? Inspired by the words of Elizabeth Lawrence, “We can have flowers nearly every month of the year,” Carol of May Dreams Gardens started Garden Bloggers’ Bloom Day. 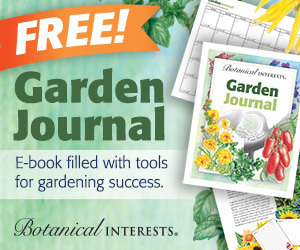 On the 15th of every month, garden bloggers from all over the world publish what is currently blooming in their gardens, and leave a link in the comments of May Dreams Gardens. I enjoyed viewing your garden and view. I want to explore your blog some more. I am in zone 5b, Nebraska. Thanks for visiting my blog on Bloom Day. Your garden offers both wonderful views and flowers for close up viewing. It is taking me a long time to get around to all the bloom day posts this month! Thanks for joining in. I want to visit! You have given me a true taste of fall, autumn, the tapestry of foliage is amazing. Just stopping by to say how beautiful it looks. 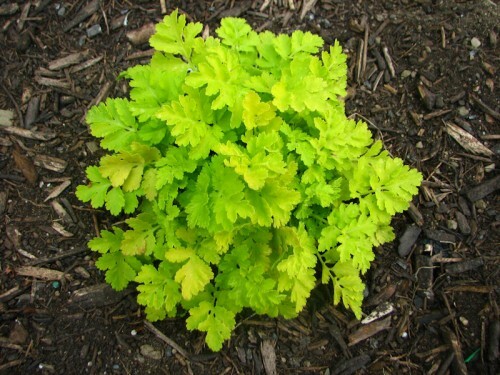 I would like to plant some Feverfew. I love that green. Ok, true confession about the view: when I see it, there is a telephone wire going across it. I used the scratch remover tool in my photo program to get rid of that, because my eye automatically erases it when I look anyway. 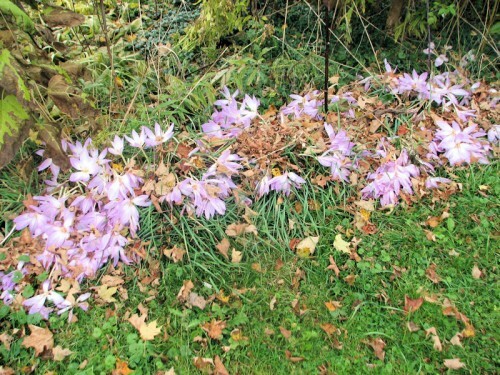 When I wrote my colchicum article, Russ Stafford of Odyssey Bulbs recommended “Colchicum bivonae, C. cilicicum, C. byzantinum, C. agrippinum, and hybrids such as ‘Disraeli’ (with checkering, thus indicating C. bivonae in their background)” as being the best to try in the South. But I don’t know if he ships them in July. I always get mine in late August. He might just ship them earlier if you asked him. Ted, you are right. The double white doesn’t flop as much. Could be because it can’t be fertilized. I think I read once that they don’t flop until they’ve been fertilized. Those colchicums everywhere are sure lovely, but that black pansy is closest to my heart 🙂 The feverfew you gave me is doing great, and I can’t wait to see what it does next summer! It’s the only color like that in my garden, so it will stand out for sure. Nice bloom day post! The double white looks great – and I usually go for single flowers. They seem to stand up really well also. Lovely stuff, Kathy – and alboplenum is still my favorite. I never had a fancy kind in Illinois, just the common lavender-pink kind and red sumac and had gold feverfew seeding along the sidewalk. But they all look better in your country garden with the hills and fields around! 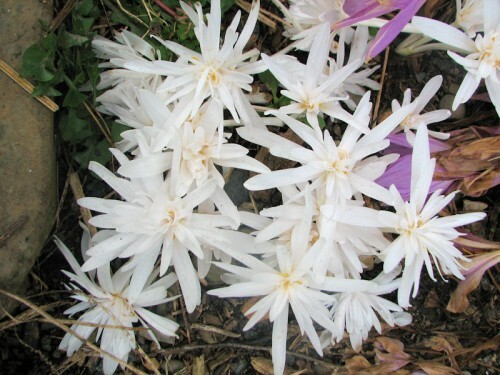 Maybe Jenny and Icould grow Colchicum in Austin. On the Central Texas Gardening website, extension guy Skip Richter says to plant the bulbs in July. Oh! How I miss the fall colors- and colchicums- I had never heard of them until this year when I was listening to Vita Sackville West’s diary in which she was praising them. Now I wonder if they would grow here? I thought I was going to comment on the colchicums, which are absolutely lovely. Then I saw your view and all I could think was WOW. How lovely, and how lucky for you to have such a lovely view. Thanks for sharing. What a view! Beautiful colours. Holy Moly what a view for sure!! I love the white Alboplenum and the black pansies that you grow! Great Bloom Day post! A Canadian Bloom Day gal that must get into her car to see a view such as yours! MMD, the quote changes all the time, so I’m wondering if you saw Don’s quote about colchicums? Kathy J, sorry about your colchicums. I know other gardeners in your area have success with some, but not all, species. All, the feverfew is Chrysanthemum parthenium ‘Aureum’. I got it from the American Horticultural Society seed exchange. 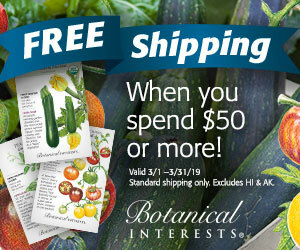 I know Select Seeds has offered it in past years. Nan, I’ll try not to be disappointed if ‘Jessie’ doesn’t make it. Wow. With a view like that, I admire you for even having a garden, Kathy. I think I might be tempted to just sit and gaze at those hills. And yet you still have some lovely things to enjoy closer to home, such as those colchicums (the ones you shared with me did great too, by the way! ), and the gorgeous feverfew. 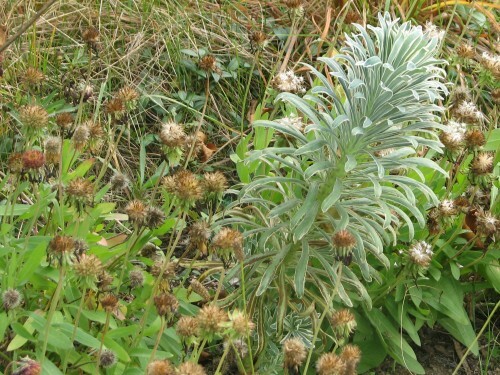 I hope you have luck with those euphorbias, but I’ll say that ‘Jessie’ wasn’t hardy for me down here in PA. I really like that golden feverfew. I’m finding myself more and more drawn to that color of foliage. I’ll bet it would look great with those black pansies! I’m so envious of our colchicums – those few I had last year seem to have utterly disappeared. Ah well, stillplenty of other things in bloom – will have my own bloom day post up shortly. 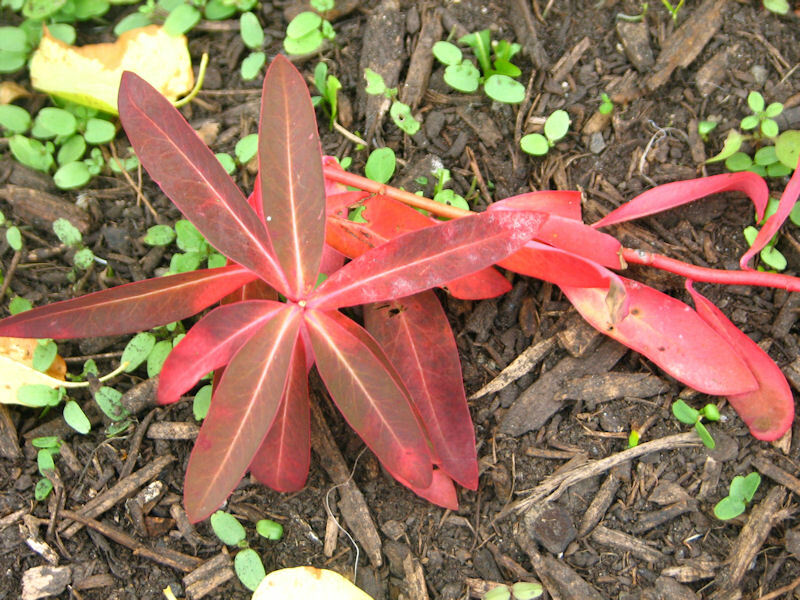 Those “weed” sumacs are gorgeous in fall. 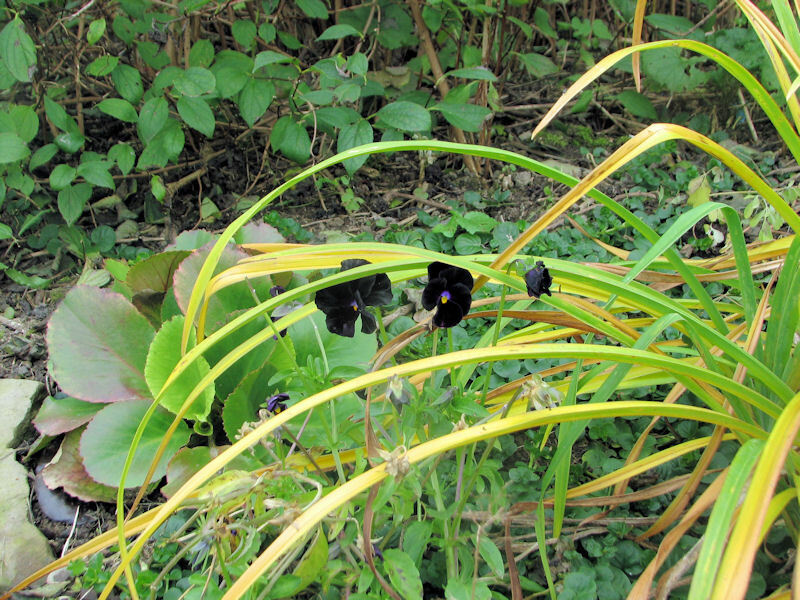 I wish my ‘Tiger Eyes’ cultivar would begin its winter rest as nice as its wild cousins. I think I just might have to get me a clump of that feverfew, it’s stunning. Now that’s a million dollar view! It’s just breathtaking. It’s a good thing I don’t have a view like that, I’d never get anything done, I’d be staring at it all day & then trying to paint it. I love your large swathes of Colchicums, and that quote is too funny. I’m too afraid of Sumacs to grow them, but I always admire them whereever I see them. I’m so glad I came across this post! I had seen colchicums at a park/garden, but had no idea what they were! They are so pretty and really add a great last taste of blooms before the cold! We have lots of nice sumacs here too. I like them, despite their ubiquity. Love those colchicums! So many colchicums! And I love your view…it really is beautiful. view of the hardwoods dressed in their autumn finery! I love the cochicums and the feverfew but the changing fall colors are a treat for senses tired of hot weather! Remind me I said that in December and January, please! Happy Bloom Day Kathy! How elegant to have fieldfulls of colchicum. Couldn’t agree more on Solidago and we now finally have a yellow-free garden this Autumn. Red instead.